Meera (Kasue Hashimoto) was born in Ishikawa, Japan, in 1947. She studied at the Musashino Art University, Tokyo, from 1966 – 1969 and from 1970 visited European museumsand settled in Toledo, Spain. Until 1972 she studied drawing at the Circule de Bellas Artes, Madrid, and Escuela de Arte, Toledo, where she became a co- founder of the Groupo Tolmo and the Galeria Tolmo. In 1974 she became a disciple of the Indian mystic Osho and started working also in India and Japan. 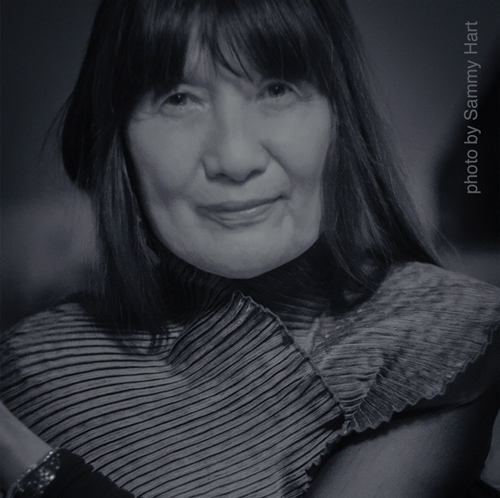 In 1979, on Osho´s suggestion, she established together with Geetesh Gibson the Osho Art School and began leading art workshops all over the world. She developed new methods of creative expression and started her communities in Amsterdam, Sicily and California. More than 40 books of Osho´s are illustrated with Meera´s paintings. 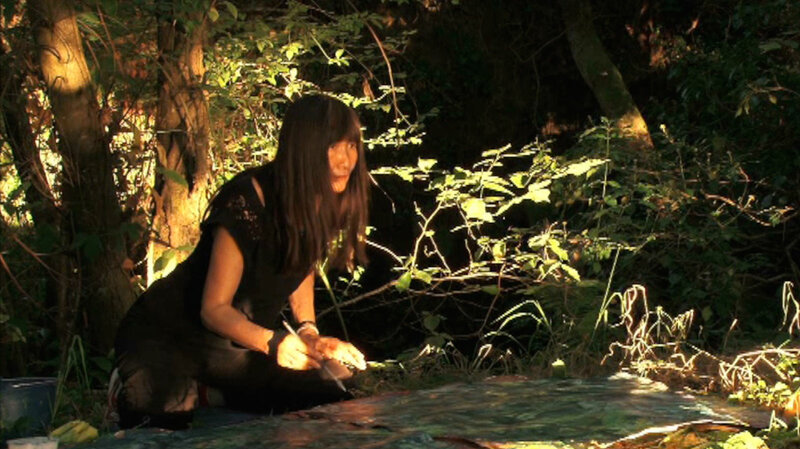 She was leading painting trainings at Osho Meditation Resort, Pune, India, and in Ibiza and gave workshops on Creativity and Art therapy mainly in Japan and Europe. Her unique way of working is documented in video and dvds and will be continued by her students.